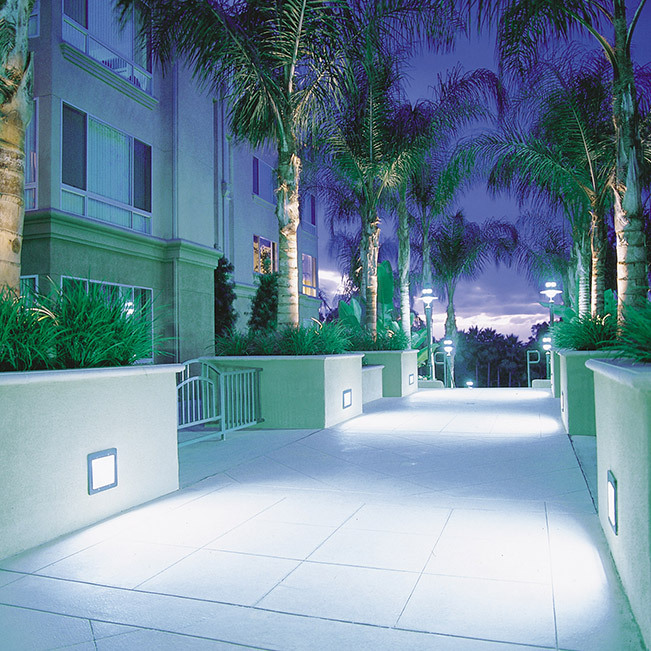 ELP’s exterior, low level flood and steplights range from high performance wide coverage to smaller, soft coverage units for more intimate settings. Indirect LEDs may not be seen from any angle. 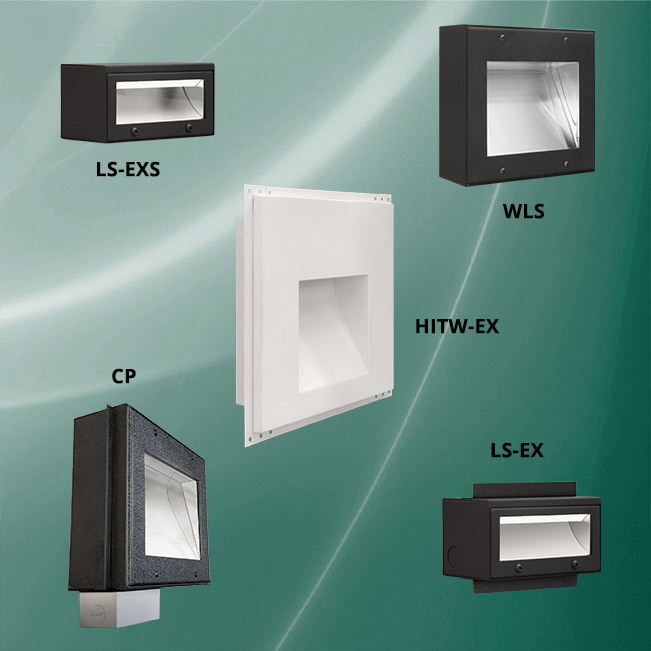 Additionally, offered is the unique, cast FRP (Fiber Reinforced Polymer) composite “Hole In The Wall” Exterior, HITW-EX Series.